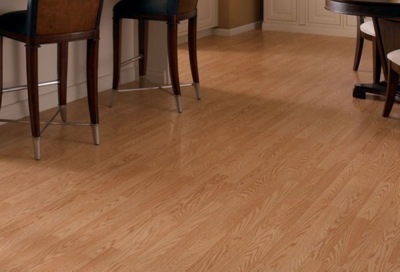 Laminated flooring has a feature of a photo sewn above with a sealer and the flooring is made from fiber board and melamine resin. 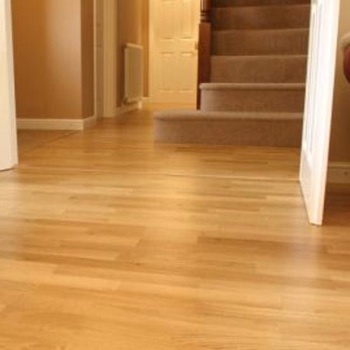 There are four types of layers in laminated flooring. They are made out of a wear layer, a design layer, an inner core layer and a backing layer.